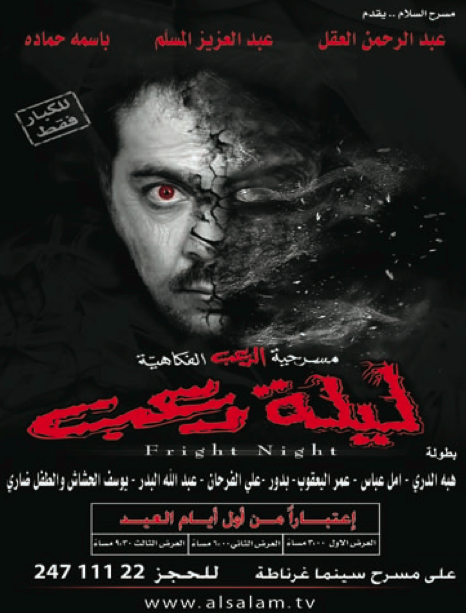 These are some of the plays (masra7iyat) showing this 3eed elfe6er. If you have kids, you should try to take them to one. kids love this sort of thing. 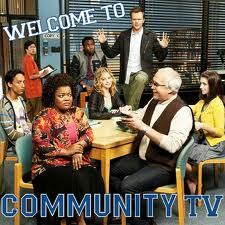 I had posted before about Betty White joing my most favorite sitcom, Community, for its season 2 that airs this Sep 23rd. Well, here is a short preview of her on the show. She looks absolutely amazing for an 88 year old. I can’t believe that she’s even anywhere near that age, to tell you the truth. I hope you enjoy the trailer. I previously posted about how I was looking for a good new sitcom. It to have good humor, lots of comedy, and just be plain fun to watch. My favorite shows these days are Community and Cougar Town, but I already saw both 1st seasons. 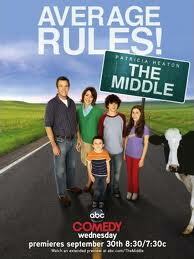 Q8TravelBud recommended I see “The Middle”, which turned out to be a great recommendation. I ended up watching the whole 1st season of this too. Then I was back at trying to find something new, fresh, and funny. And I am happy to say that I found it. The show is called “The Sons of Tucson”. Like “The Middle, this is a family sitcom too, it’s funny and very watchable, lighthearted and amusing. I’ve started watching it now, so it should hopefully entertain me for a while. 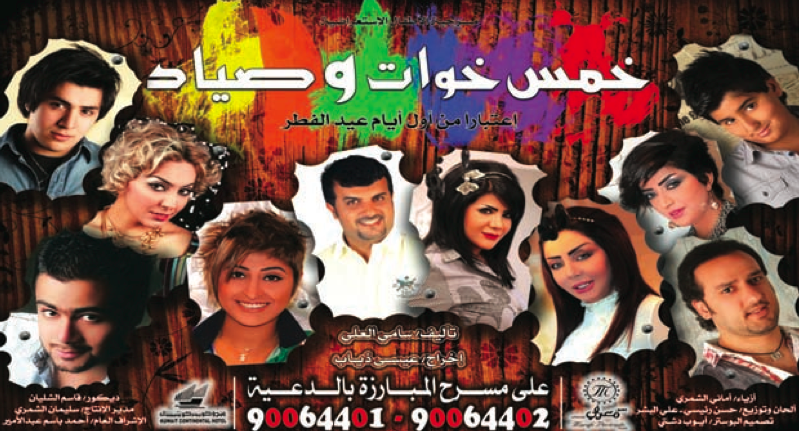 If you want to know what shows are airing and at what times on most TV channels, then head over to Al-Watan newspaper. It ran the TV schedule for mosalsalat Ramadan, on all TV channels, for the whole of this week. If you like watching TV in Ramadan, then you definitely have to print it out. 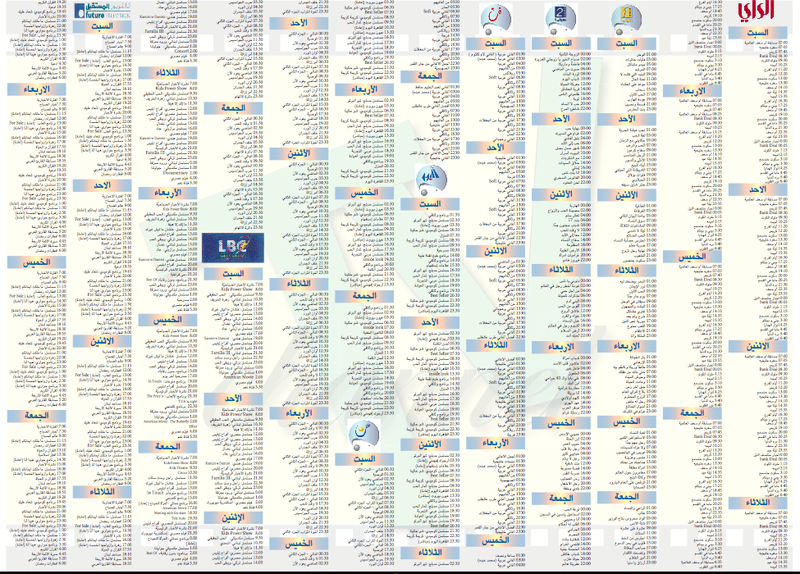 It’s a good schedule that includes almost all channels like Al-Watan TV, Kuwait TV, Al-Rai, MBC, Abu DHabi, Dubai, Rotana 1&2, Fan, Al-Youm, LBC, Future, and something called S.
Click on the pages to get to the main pdf file of each picture here and here. Older posts about Ramadan TV Shows are here, here, here, here, and here. Scott Pilgrim vs the World is a kiddy\teenage action comedy movies. Entertainment Weekly has called this movie the 1st ever Rock&Roll Kung Fu love story. The trailer shows a movies that is shot in a way combing comic book action with action cartoons. Kids will love this movie. The movie opens in the states this Friday, but I have no clue when it’s going to be shown in Kuwait. Update: Click here to see where to watch the shows online. Looks like a good show line up for all you TV fans out there. Picture taken from here. Older posts about mosalsalat Ramadan can be found here and here. After spending 3 weeks at #1 in box office return, Inception finally lost ground to the cop comedy movie The Other Guys starring Will Farrell and Mar Wahlberg. The Other Guys made it to #1 with total revenue of $35 Million, with good reviews too, which is quite astonishing for a Farrell movie. Don’t feel too for Inception, because it has made $477 Million so far since it’s release 3 weeks ago! Older posts about inception are here and here. 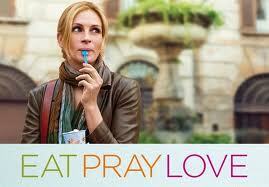 Julia Robert’s “Eat, Pray, Love” which is based on the bestseller book of the same name. This role made Roberts turn to Hinduism. 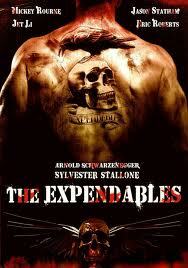 Sylvester Stallon’s “The Expendables” with Arnold Schwarzenegger, Bruce Willis, Jet Li, and Micky Rourke. 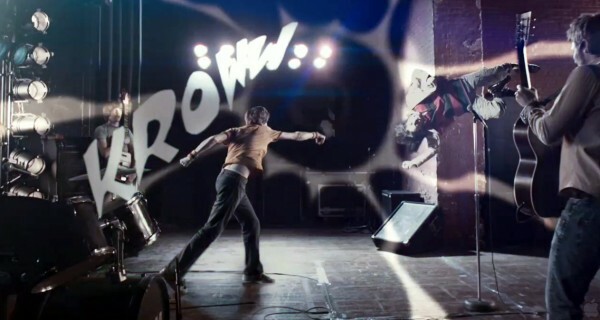 The Kiddie action\comic movie “Scott Pilgrim”. Read this for a short review about what’s opening this weekend. Previous posts can be found are here, here, here, here, here, and here.